VANTA provides identification and end-to-end encryption in accordance with the PGP encryption standard. Data transmission is protected by datagram transport layer protection (DTLS), and media transmission is protected by streaming control protocol (SCTP) and real-time secure transport protocol (SRTP). 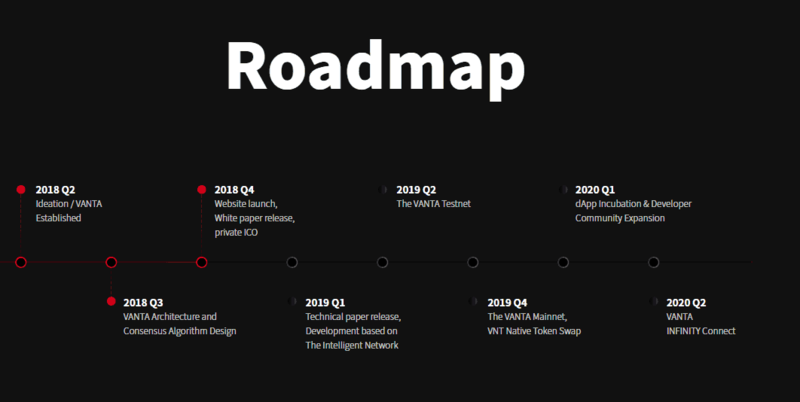 VANTA is a very interesting project, in which there are several use cases that I personally would have tested at launch, such as streaming video / games and a decentralized Skype-like dApp. During my research, they helped a lot and answered my questions transparently. This Korean project is a plus, because we all know how Korean projects tend to generate income for their investors. Even during this long bear market, Korean projects tie each other over and over again, providing a good return on investment for their investors (at least in the short term). Privacy issues arising from the transfer and storage of personal data. Data that will be transferred and stored on centralized servers can be stolen. Using the blockchain, the process of transferring, storing and deleting data will be independent and transparent. And decentralized nodes transmitting and storing data in real-time mode prevent data from being stolen or misused. Access to data generated by devices and fees for using data. 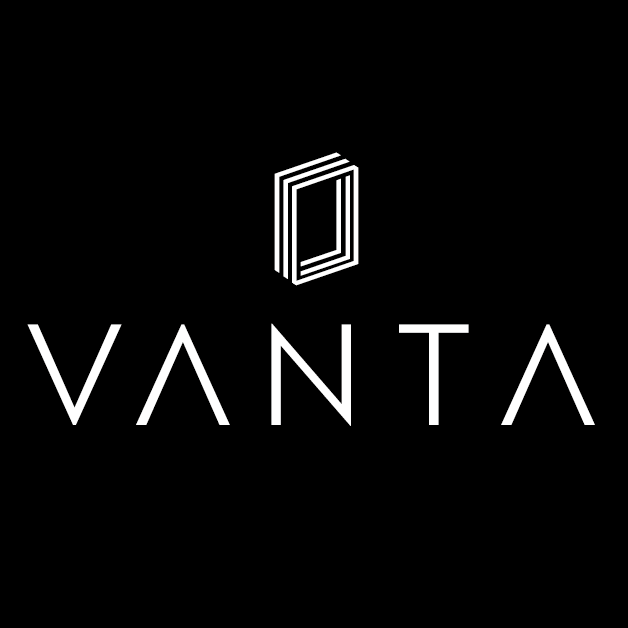 VANTA intends to create an efficient system that can quickly and safely send and receive data in real time, creating a competitive system that instantly configures networks according to each situation. Confidence in communication between the parties and trust in data transmitted from various devices. In the near future, there will be more and more contacts between people and devices in real time, and this will require reliable estimates. Trust will be achieved in the future, regardless of whether the person is engaged in everyday life or the company does business. Martin Jung, data specialist. He worked at Bixon Networks as a senior software developer. Later in Oracle as a technical analyst and received the title of senior technical consultant. He currently works at Teradata as a senior product management manager. Professor Inwhee Joe, Ph.D. Head of Research and Development. He is a professor in the Faculty of Computer Science at Hanyang University. He heads the MNI (Mobile & Network Intelligence) laboratory at Hanyang University, which is responsible for basic research at VANTA. 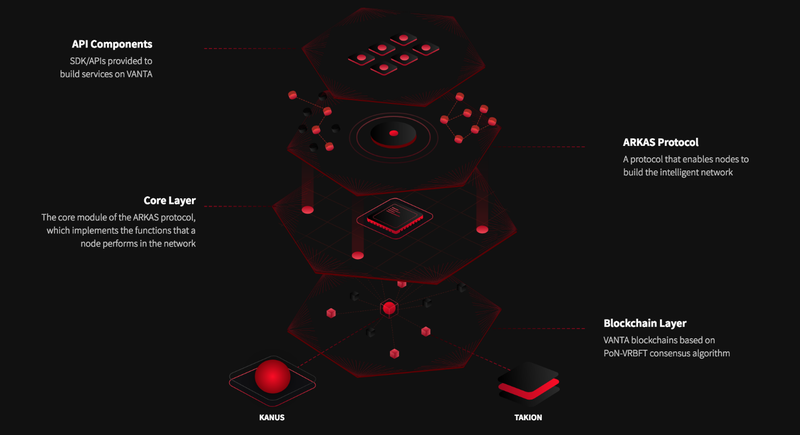 In general, I think the idea and concept of the VANTA “intelligent network” is clear to you. And you both, and I liked it. Since the world really needs additional, improved and effective tools to interact with each other. 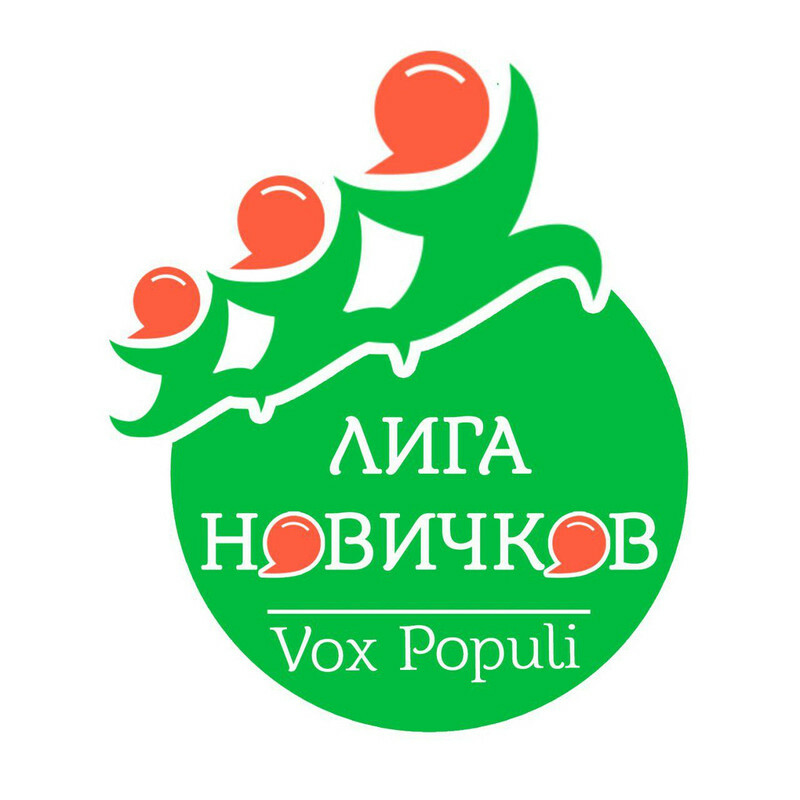 If the project is able to realize everything that the developers are saying, then I will only be happy. Therefore, I wish them to implement their idea as soon as possible in order to already evaluate all their advantages personally.